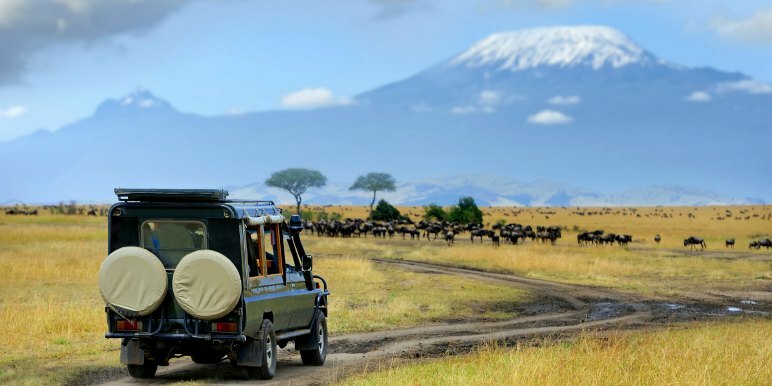 Every year thousands of people journey to Africa wanting a unique African safari experience - to witness sunset game drives and afternoon thunderstorms amidst spectacular game spotting. Africa is home to numerous quality safari lodges which offer this experience coupled with incredible locations and stunning architecture. But have you ever wondered what goes on behind the scenes to make these experiences happen? Running lodges is a demanding job and staffers work hard to ensure that guests have the ultimate personalised trip. Behind the scenes, myriads of people are working tirelessly to plan and record a seamless guest itinerary, secure transfers, record guest preferences and personal details. All this information requires a system comprehensive enough to both record and track it. ResRequest is a reservations and property management software solution specifically for remote lodges, camps and small hotels. ResRequest’s crew visit these properties to train and consult the staff on using the system, and team members get first hand exposure to the safari experience through these establishments and helps them understand the needs of these lodges. Recently a consultant visited a lodge near the Kruger National Park in South Africa. This was her first time at a safari lodge, and coming from the city, she was stuck by the tranquility of the bush. 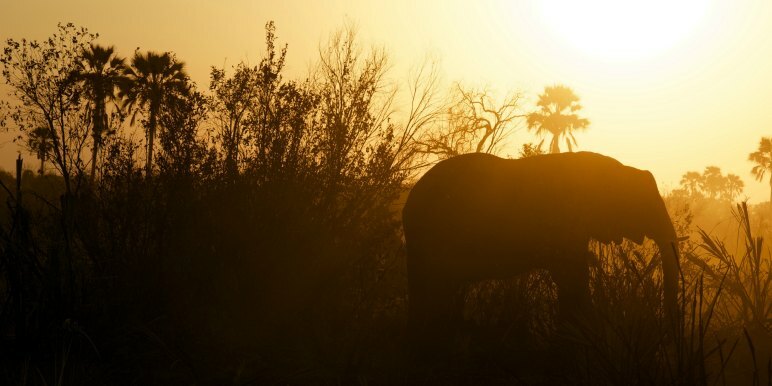 This is the experience that only a safari lodge in Africa can offer. There are few places in the world where you can take a swim in your personal plunge pool overlooking a dazzle of zebra (that’s right, a group of zebra is a dazzle!) grazing outside your private chalet. Sunset drinks on the balcony with a typical African sunset and only the sounds of the bush, followed by a gourmet meal in the warm evening air, and a nightcap around a log fire are what guests can expect when staying at a place like this. Games drives are one of the main attractions for guests and without exception, an array of wildlife from lions to impala, to dung beetles and elephants and unique flora, are a given to be seen. The guides have spent years working in the bush and can read the animal’s journey from its spore and can almost always track the animals down. They have many stories to tell of their encounters with the wildlife and it’s this personal touch that adds something special to a guest’s stay. A game drive with a guide is an unparalleled experience and must for all visitors to the African bush. While these remote destinations are a drawcard for guests, operating in such isolated areas can be difficult in terms of internet access. ResRequest uses a cloud hosted system which syncs with offline servers at the property. 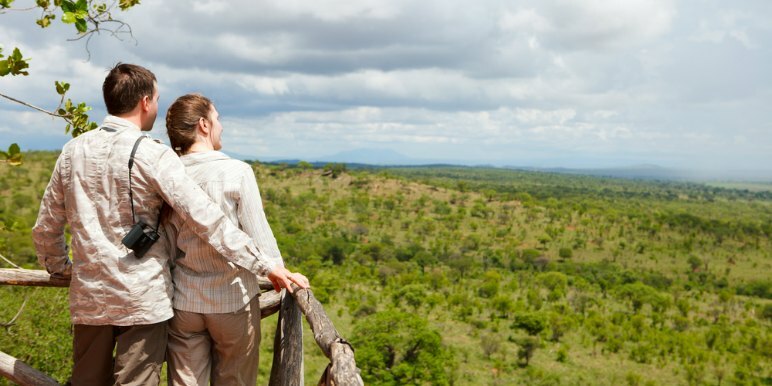 For remote safari lodges with a poor internet connection this means that they can continue operating and offering a fine experience to all their guests. So the next time you’re booking into a beautiful lodge in Africa and have a seamless check-in and stay, remember that it is all thanks to a dedicated team working behind the scenes to ensure your African safari experience is all you hoped for and more. To learn more about ResRequest Enterprise and work with them, contact info@resrequest.com. ResRequest handles all aspects of Central Reservations, Property Management and Customer Relationship Management. There are no limits to the number of properties or users on the system. It uses one central repository of information, so no matter where the lodge is situated, or people are based, they’re all looking at the same, live information.